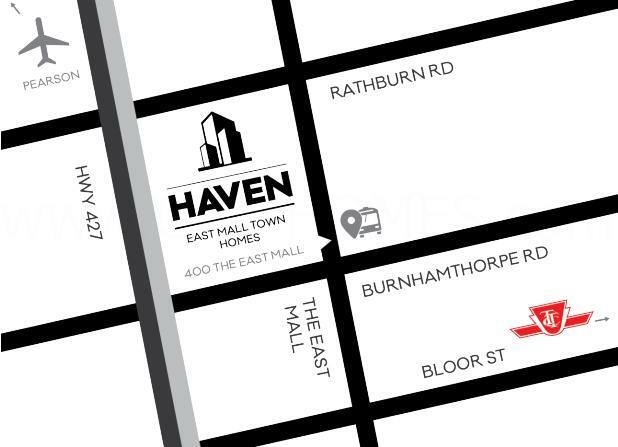 East Mall Town Homes is a new townhouse development currently in pre-construction located at 400 The East Mall in Toronto, Ontario by Haven Developments. It is a proposed stacked townhouse development consisting of 60 units designed by Graziano & Corazza Architects. The East Mall Town Homes are located by Burnhamthorpe Road and The East Mall near Highway 427 in the Eatonville neighbourhood of Toronto. This new development is located on a 1.14 acre property and is situated about 10 kilometres away from the Pearson International Airport. The proposal consists of 60 stacked townhouses and features "curb-front TTC bus service with connections to Islington and Kipling subway stations". Situated not too far away are the Centennial Park Golf Centre, the Islington Golf Club and the Lambton Golf & Country Club. Located south near the Queen Elizabeth Way is the CF Sherway Gardens shopping centre. 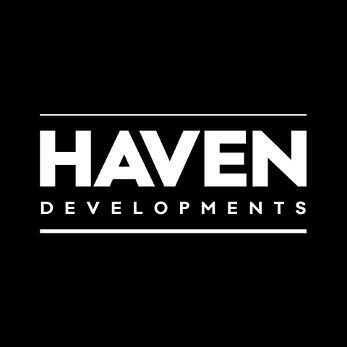 Haven Developments is a real estate development company based in Vaughan, Ontario responsible for the East Mall Townhouses project. They are a company that would choose projects located near accessible transit and "only work with partners and suppliers who are considered the gold standard in their area of expertise". Haven Developments build properties in the Greater Toronto Area based on their core philosophies that "compliment the loves of Toronto citizens". They strive to "build the best properties that allow you to connect to the city you love with optimally located, transit focused properties." 625 Sheppard - A new condominium development currently in pre-construction located at 625-627 Sheppard Avenue East in Toronto, Ontario with 8 storeys designed by Teeple Architects. Amenities include concierge, exercise room, yoga room, rooftop terrace and BBQ area. Mount Dennis Town Homes - A new stacked townhouse development located at 955-969 Weston Road in Toronto, Ontario in the newly revitalized and upcoming neighbourhood of Mount Dennis designed by Graziano & Corazza Architects. East Mall Town Homes is designed by Toronto-based architectural firm Graziani + Corazza Architects who were established in 1997 "pushing the creative envelope to ensure the most unique and dynamic solution". They specialize in mixed-use community, commercial, institutional, residential and neighbourhood infill projects. 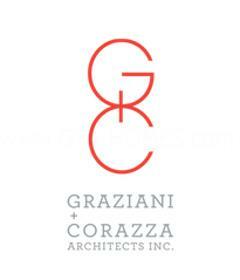 Graziano & Corazza Architects' corporate philosophy is to "push the creative envelope" for every project whether it is big or small. Register with us today for more information on the East Mall Town Homes by Haven Developments! Register today for more information! For more information, please register today for the East Mall Town Homes.